Smile Place Dental offer the benefits of sleep dentistry as a pain management solution. 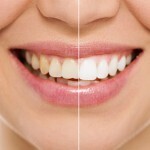 This can be a suitable solution for many of our treatments such as such as dental implants and some cosmetic dentistry. We understand that some treatments can be daunting. Our aim is to create a comfortable experience by managing the pain. 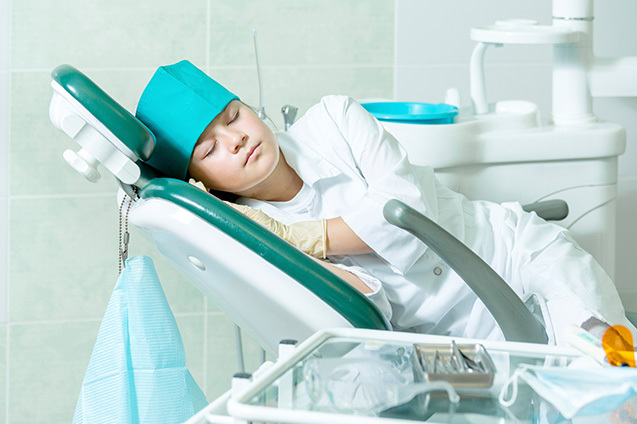 There are several key advantages to managing pain through sleep dentistry. Our dentists can help you determine which of our techniques is most suitable for you. Have treatment done in comfort with reduced anxiety. Undergo treatments in the comfort of your own dental practice. Have multiple treatments done in a single session, saving time and money. Treatments seem to take a shorter amount of time with little or no memory of the procedure.